Therese’s official debut concert in Musikhuset, Aarhus (Lille Sal). F. Rabe, Jacob TV and F. M. Maier. Participation in the Extended Percussion Workshop with tutors Michael Maierhof and Christian Dierstein. 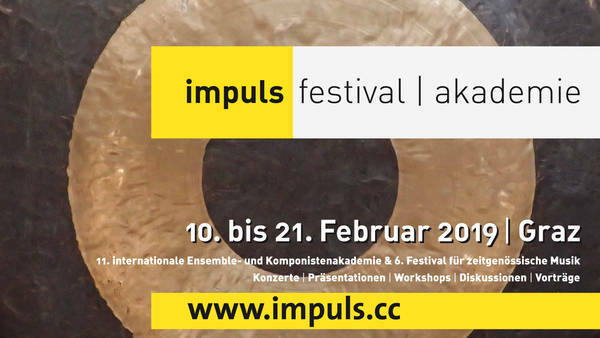 performed on 20th February in MUMUTH, Graz. along works by Kari Beate Tandberg, Sami Klemola, Adam Vilagi, Jouni Hirvelä and Ida Lundén. 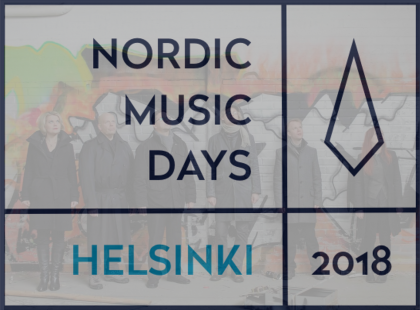 Nordic Music Days festival taking place in Helsinki, Finland. 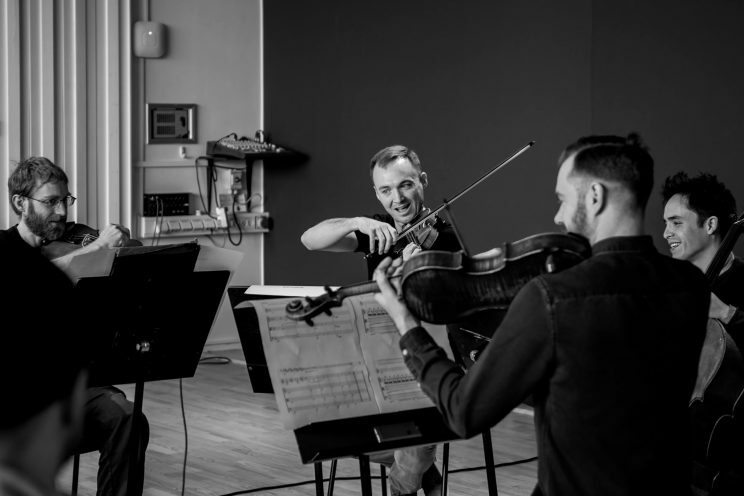 Christian Tscherning (tbn), Eugén Lontos (b-tbn) and Kalle Hakosalo (perc) for a late September Concert; “Complex Simplicity”. Magnus Plejdrup, Sfen Dam Meinild, Xavier Bonfill, Katherine Young and José Manuel López López! performing Île de Sonorité #5 along works by Bo Gunge and Karl Aage Rasmussen. Full review in Danish here. 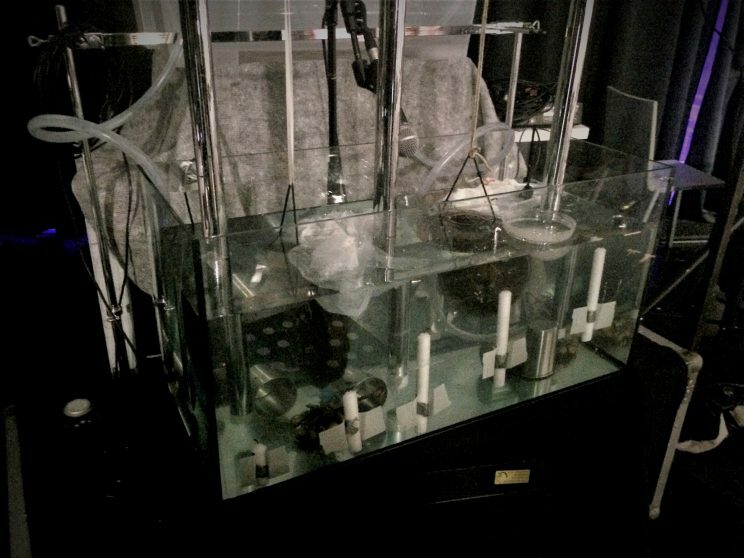 (new version of #2) at this year’s OpenDays Festival for new music and sound art in Aalborg. 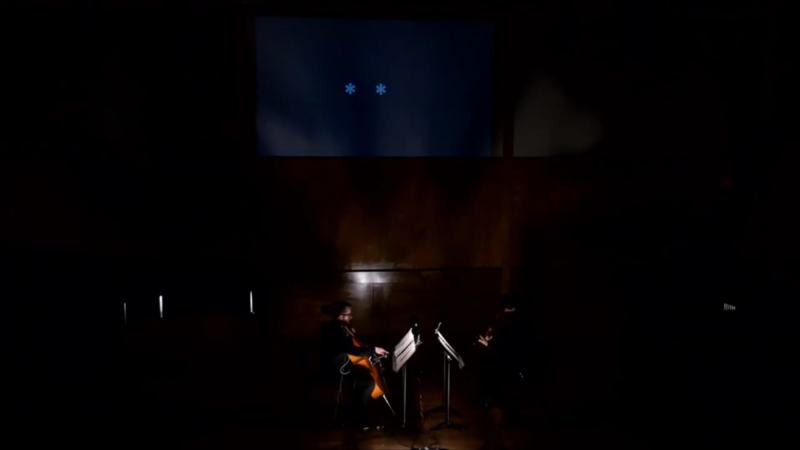 Parts Apart – new Danish and seldomly performed classical music. 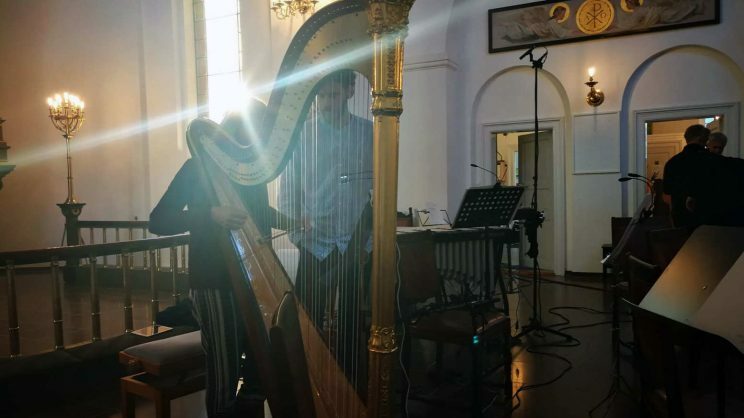 The concert is held at Vor Frue Kirke and recorded by Danish Radio. as well as festival composers Maja Ratkje and Chaya Czernowin. as well as the Nordic community and artistic exchange that it creates. 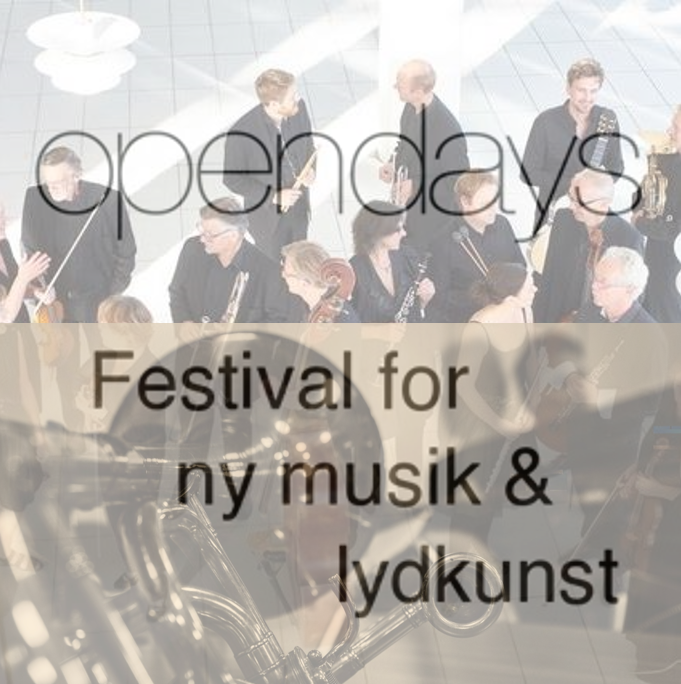 electronic/performance based works of the festival presented on the 5th concert at Østre. 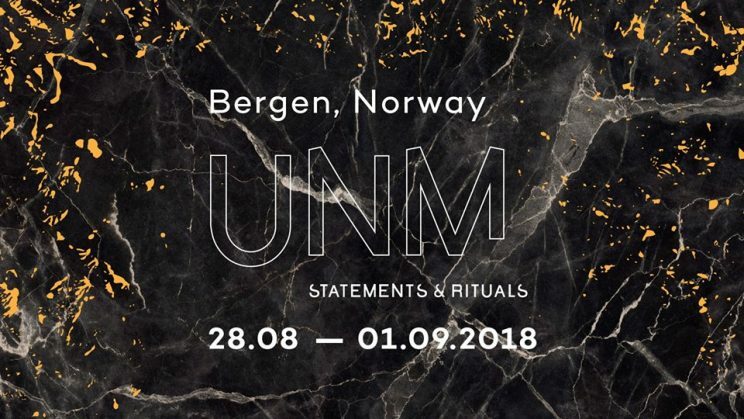 Rosella performing Speechless at this year’s UNM Festival in Bergen, Norway. Alex Mørch, Bára Gísladóttir, Maria w Horn, Örnólfur Eldon Þórsson, Tine Surel Lange, Vanessa Massera and Maja Ratkje. Speechless featured in a workshop exhibition-concert in Kunsthalle during the Darmstädter Ferienkurse 2018. 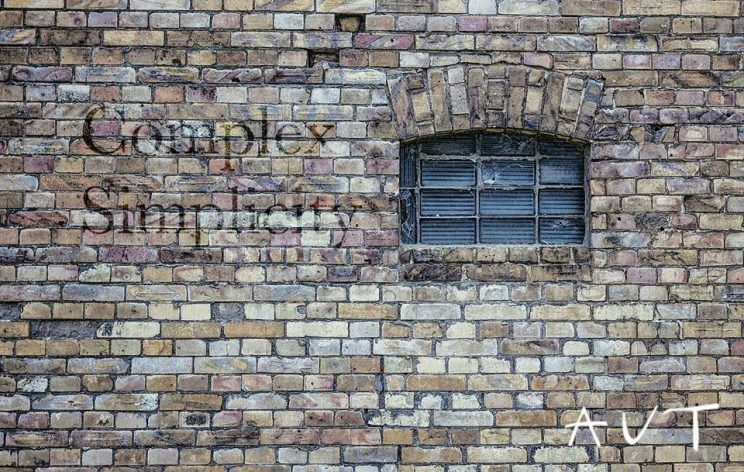 INVISIBLE INAUDIBLE for works developed and created in and for the ‘hidden sounds’ of the town of Darmstadt. Sara Glojnaric, Philipp Krebs, Adrian Laugsch and Julian Siffert. 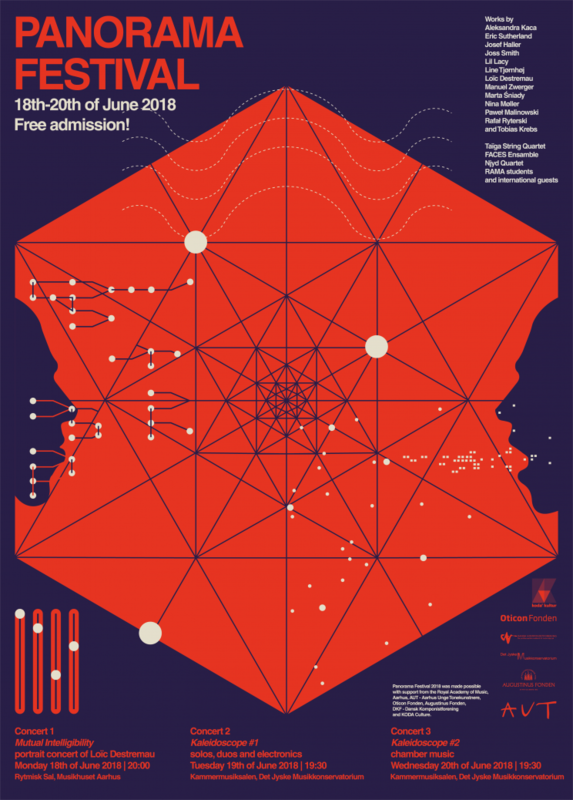 Panorama Festival 2018: Portrait Concert of Loïc Destemau “Mutual Intelligibility”. Faces Ensemble, Maria I. Edlund & Malthe V. Højager and Taïga String Quartet. of the Royal Academy of Music, Aarhus. The other two concerts are: Kaleidoscope #1 and Kaleidoscope #2. 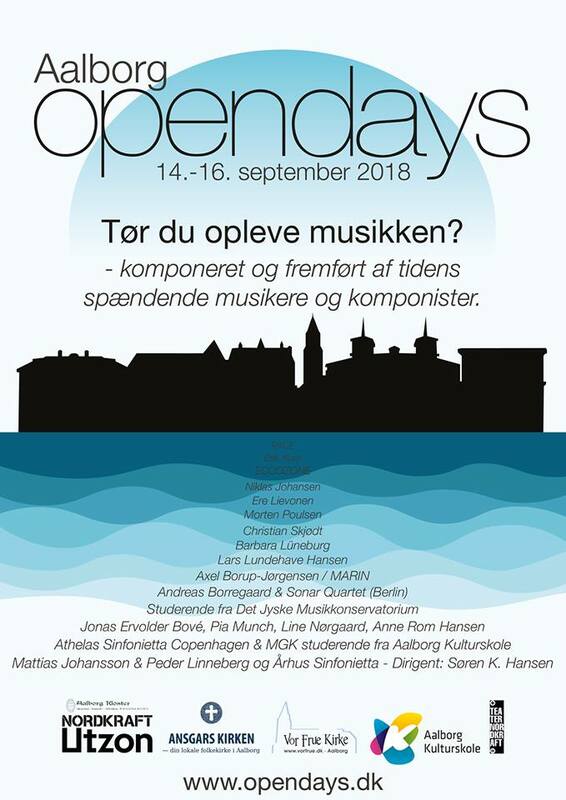 The festival is arranged by the students themselves in collaboration with the academy, Musikhuset Aarhus and AUT – Aarhus Unge Tonekunstnere with sponsorship from Oticon Fonden, Augustinus Fonden, Danish Composers’ Society and KODA Culture. 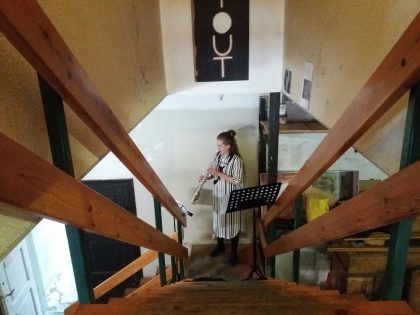 AUT’s activities are produced with support by Danish Composers’ Society’s Production Pool/KODA’s Cultural Funds, The Danish Arts Foundation’s Committee for Music Project Funding and Aarhus Municipality Music Committee. Thomas Agerfeldt Olesen at this year’s 10th KLANG Festival. Mark Andre & Simon Steen-Andersen. 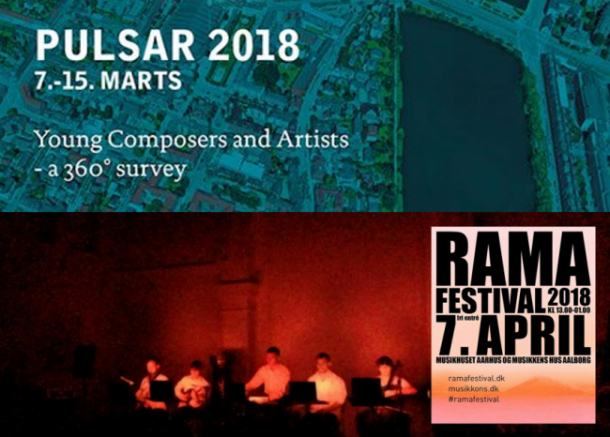 Performance of new works at the yearly academic festivals in Copenhagen (pulsar) and Aarhus (rama). Marta Sniady, Pawel Malinowski, Tobias Krebs & Rafal Ritersky. 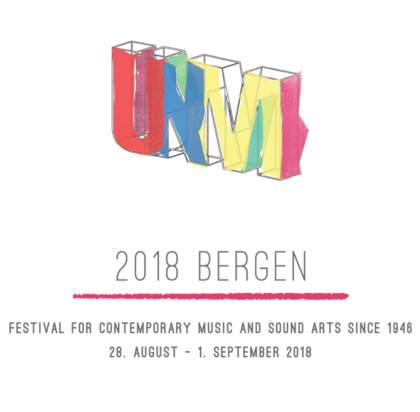 7 young composers and sound artists from each Nordic country will present a total of 35 works in the Norwegian city of Bergen. Speechless is selected to represent the Danish delegation along works by Alex Mørch, Matias Vestergård Hansen, James Black, Ragnhild May, Olivia Kappe Christoffersen & Lauge Dideriksen. 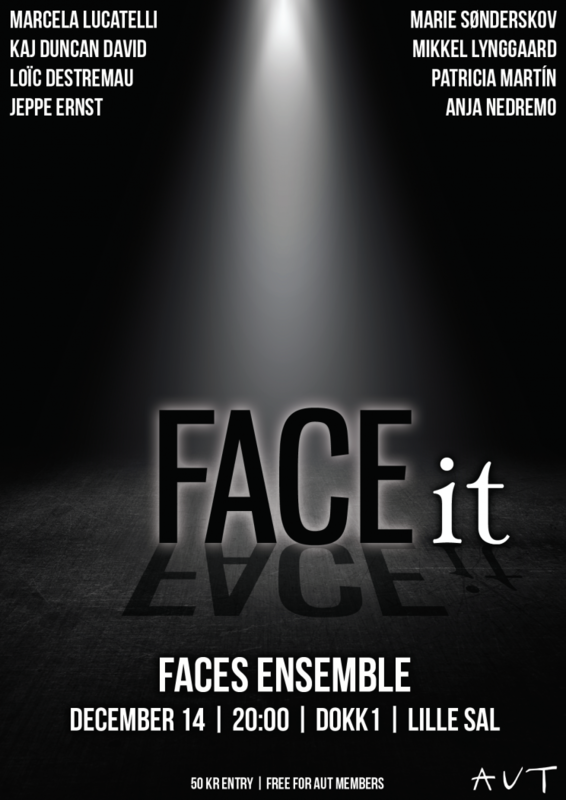 AUT – Aarhus Young Composers present Faces Ensemble in this year’s last concert, FACE It! Faces Ensemble will be premiering “Speechless” along works by Marcela Lucatelli, Kaj Duncan David & Jeppe Ernst! and for the particular 19th century building: Officersbygningen. The Philharmonie Essen houses the festival of new music NOW! 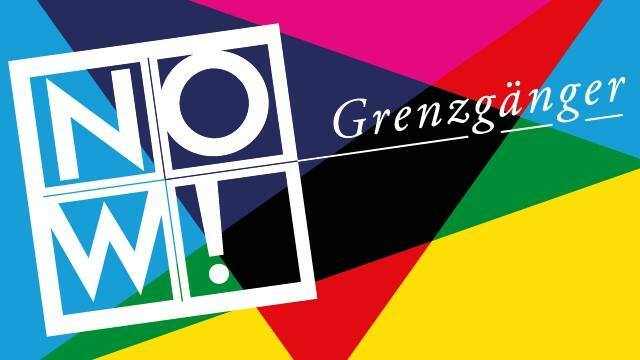 Grenzgänger from 20th Oct – 05th Nov.
along pieces by R. Eizirik, S. Steen-Andersen, M. Bång and M. Andre. performance of “Faulty Waterwork” by percussionist Alexander Wnuk. various academic centers, and enables young artists to present their compositions. 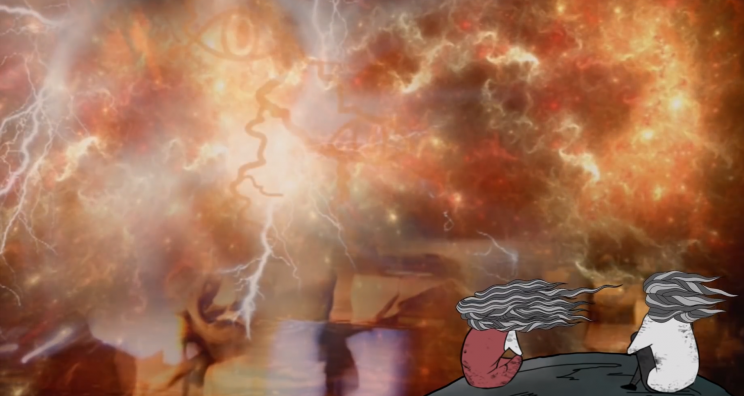 direct contact with the scenario in an unconventional manner, placing the viewer on stage. The concert was supported by Warsaw Autumn and Danish Cultural Institue Poland. 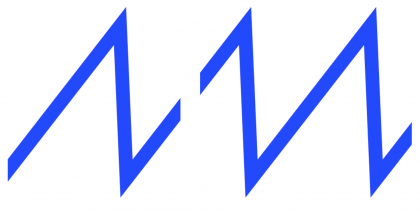 Festival for contemporary music and sound arts since 1946 – Young/student composers <30. 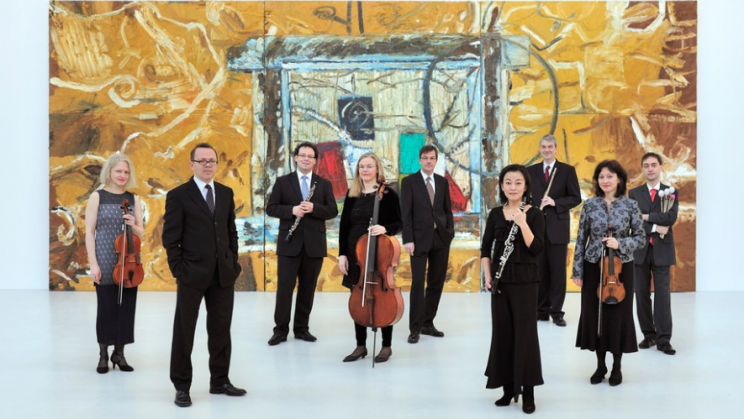 the Iceland Academy of the Arts‘ New Music Ensemble, conducted by Úlfar Ingi Haraldsson. at Klassiske Morgener #2, The House – Aarhus Jazz Festival. for the final concert of the festival. 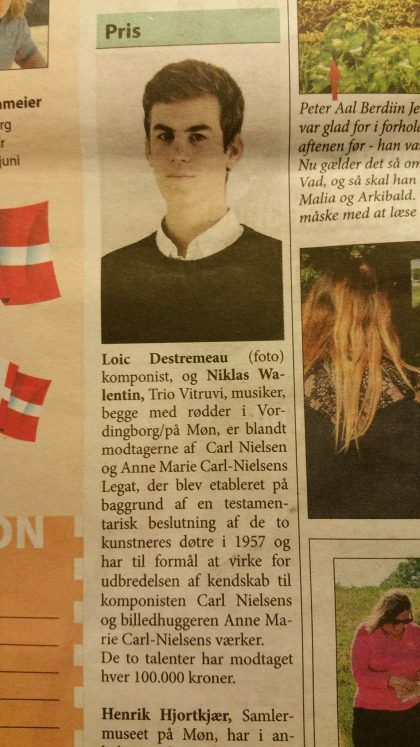 from the composition class of the Royal Academy of Music, Aarhus. “Saxocloned” was commissioned by Anja Nedremo. The talent prize was awarded to 3 composers, 3 musicians and 3 sculptors. 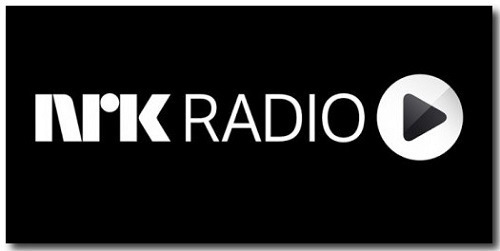 See this year’s list of awarded artists here. including my new speech sketch for string quartet. 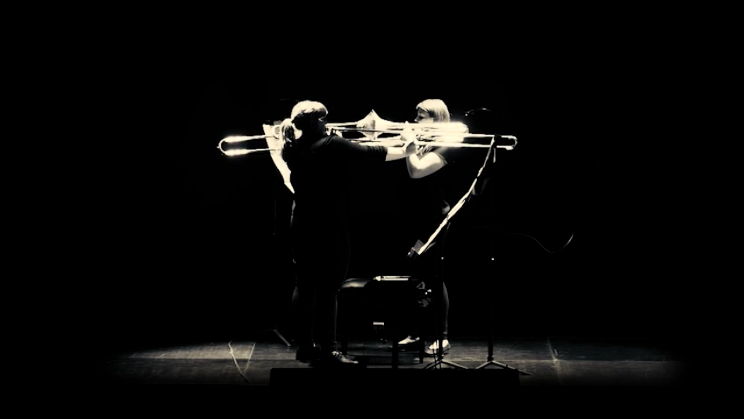 Premiere of “Indgang” (“Entry”) for scattered orchestra, Musikhuset Aarhus – Store Sal. by SPOR New Music School, the organizing Aarhus Music School & the Aarhus Municipality. 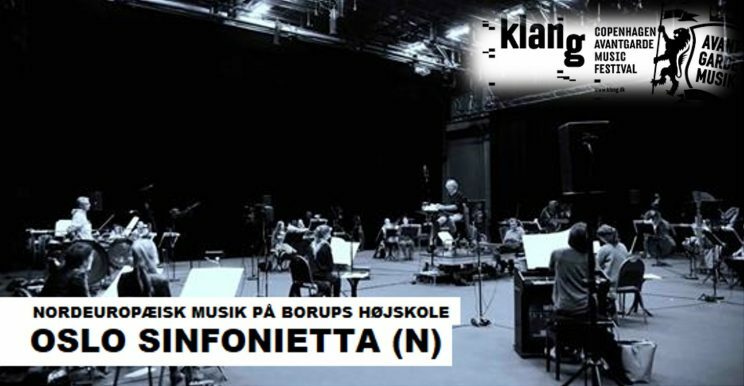 Composed, arranged, staged and instructed in collaboration with young composers from the Aarhus Music School. Youth orchestra performance: students from the music school and the Royal Academy of Music, Aarhus.